I'm bringing a super easy-fast tuna taco recipe.I have yet to meet anyone who didn't like tacos! 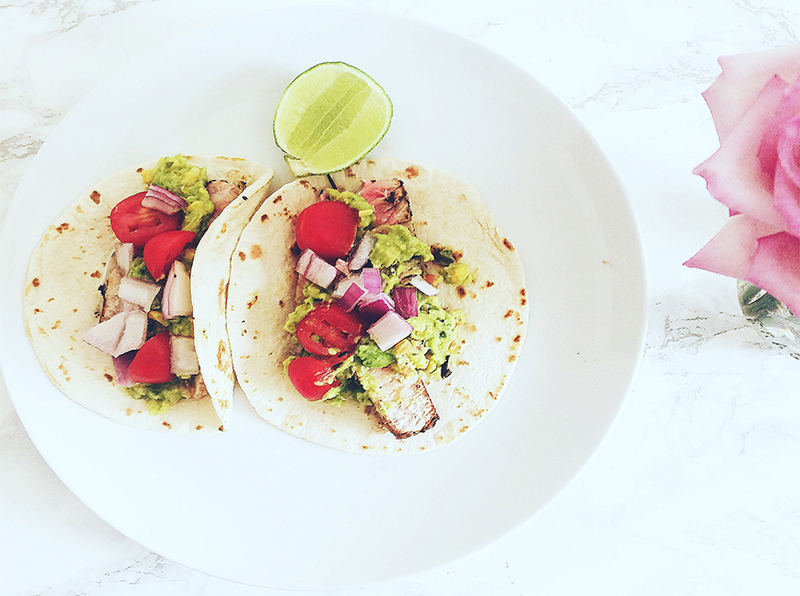 Since I've become a pescatarian,I have been looking for easy recipes and tacos fit right in. 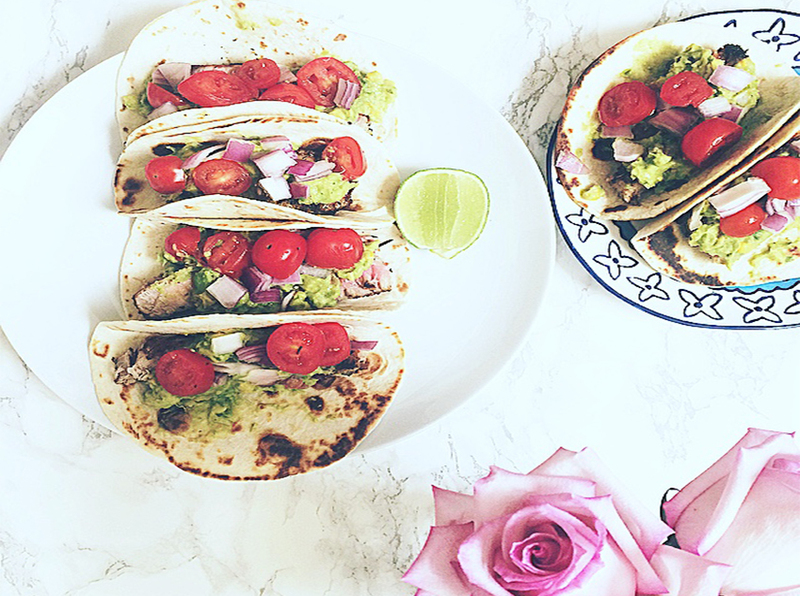 As simple and easy tacos may sound,they are not created equal.Below is how I make the best tasting tuna-guacamole tacos. -Pinch of paprika,dried cilantro,basil,oregano(Haitian seasoning if you know how to make some. basil,oregano,pepper &(Haitian seasoning if you know how to make some). 3. Heat a grill pan over medium-high heat; 2 tablespoons of coconut oil(unrefined) . Add tuna to pan; cook 4 minutes on each side or to desired degree of doneness. Cut tuna into 1/4-inch-thick slices. Warm tortillas on hot pan for about 40seconds each side. Divide avocado mixture evenly among tortillas. Divide tuna evenly among tortillas.Add onions and tomatoes,& sprinkle some lime juice over for added flavor. Enjoy!Let know if you try this recipe.